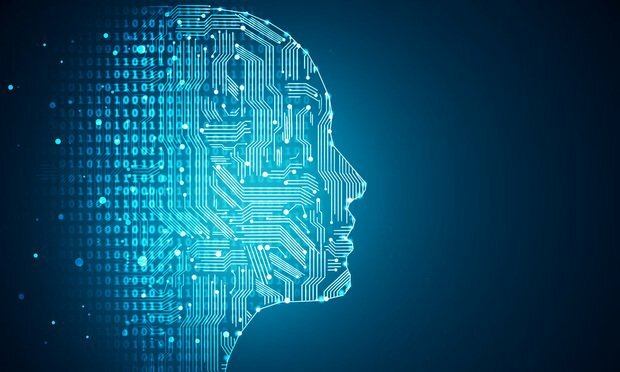 This article aims to assist general counsels in evaluating the risks posed by artificial intelligence with respect to their company by providing a working definition of artificial intelligence and means commonly employed to achieve it, by describing particular technical challenges posed by artificial intelligence and by identifying key questions general counsel should be able to answer about their company’s reliance upon artificial intelligence. A humorous commercial played during the last Super Bowl presented a fictional crisis in artificial intelligence: Amazon’s digital assistant Alexa lost her voice. Her “human stand-ins,” including Anthony Hopkins in character as Hannibal Lecter, unnerved the people asking Alexa for help. Fortunately, Alexa regained her voice and restored order. Your title as general counsel gets you in the room. To be truly impactful, however, you need the other C-level executives to see you not as a narrow subject matter expert to be consulted only on legal matters, but rather as a peer and adviser who also brings specialized knowledge. California and European privacy laws are bringing change—and stress—to in-house compliance teams. Privacy counsel discussed Thursday the differences between GDPR and CCPA, and how lawyers can approach each.